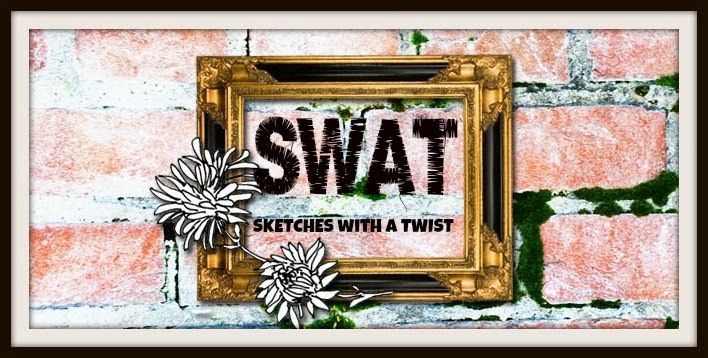 Sketches with a Twist is having a DT Call we are looking for someone who can design sketches to be our sketch designer and we are looking for 2 more DT to create layouts. Therm will be for 6 months. If yo think you would like to be a member of this awesome little team please forward the folowing information to sketcheswithatwist@gmail.com, applications close 31st May 2013 and is open worldwide.